The innovations developed by CASE throughout its 175 years of history have provided practical solutions to the every-day challenges of the construction job site. This rich heritage of innovation can be seen running through all CASE equipment lines today. In addition to its full range of construction equipment on display during the INTERMAT ASEAN 2017, CASE will also offer its customers a number of innovative machine operating solutions, available for the first time in the ASEAN market. 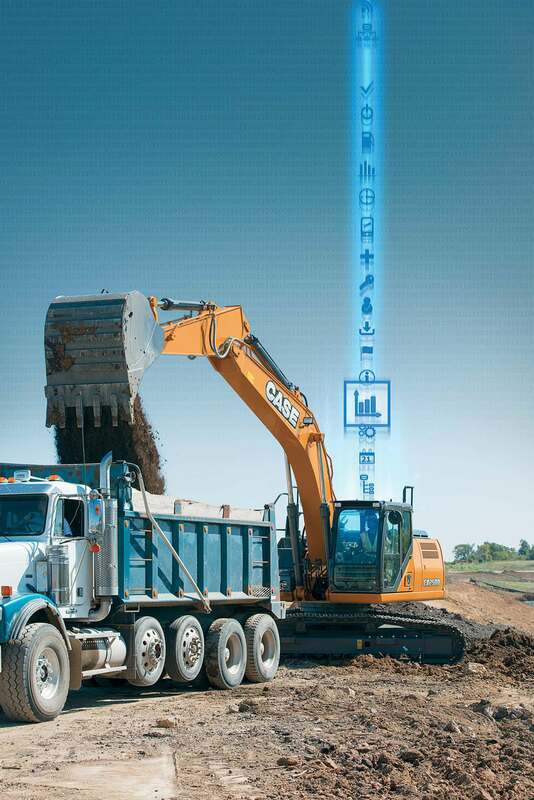 This includes excavator and motor grader machine control systems, in partnership with global leader Leica Geosystems, the next generation weigh loading technology for wheel loaders, and the company’s SiteWatch telematic system. 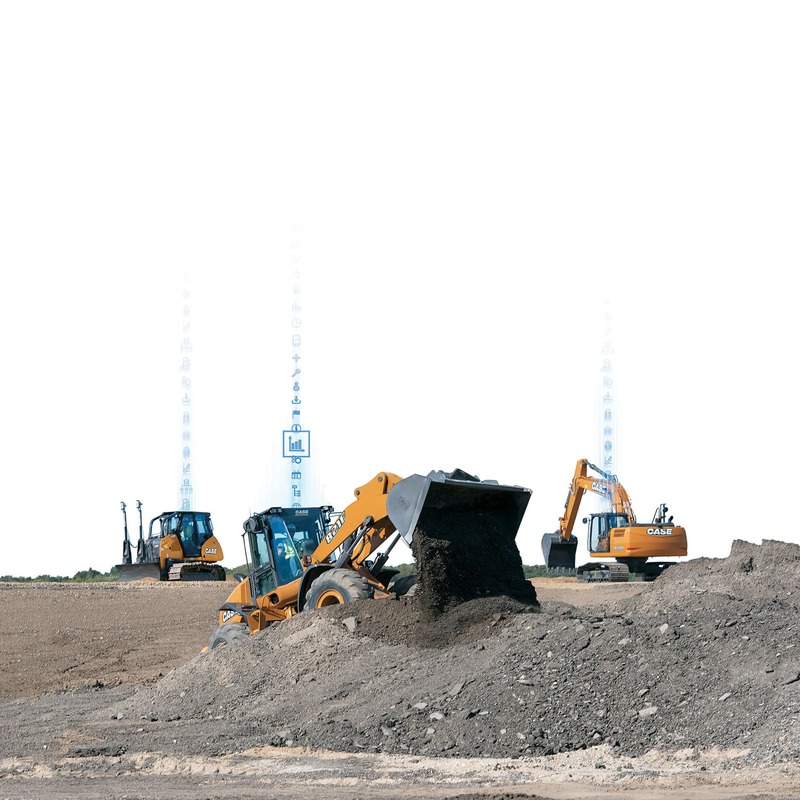 CASE provides a suite of SiteControl machine control solutions for excavators and motor graders using Leica Geosystems’ iCON construction software and the iXE2 2D machine guidance system. CASE SiteControl provides smart, customisable machine positioning systems for road construction and civil engineering projects. Using SiteControl-enabled equipment reduces time and cost on site, while increasing accuracy and flexibility for the contractor. The system provides the perfect add-on for machine operation, allowing the operator to work to the same 2D or 3D design information as the contractor in the office. The Loup Electronics weigh loading system for the CASE wheel loader range operates with a 7” colour touchscreen display that can also be used as a monitor for a reversing camera. The wireless-ready system allows data collection through SD card or USB stick and provides the operator with live, load on the go weight information. The display can be set to provide bucket load, target load, customer name, material, time and date along with a host of customisable fields. Printing capability is available as an option. 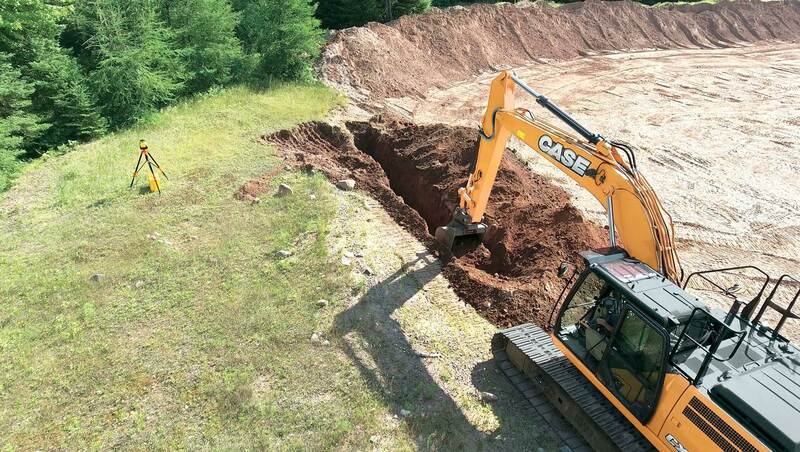 CASE will also demonstrate its SiteWatch telematics system, which provides remote monitoring of equipment to boost productivity and reduce downtime. 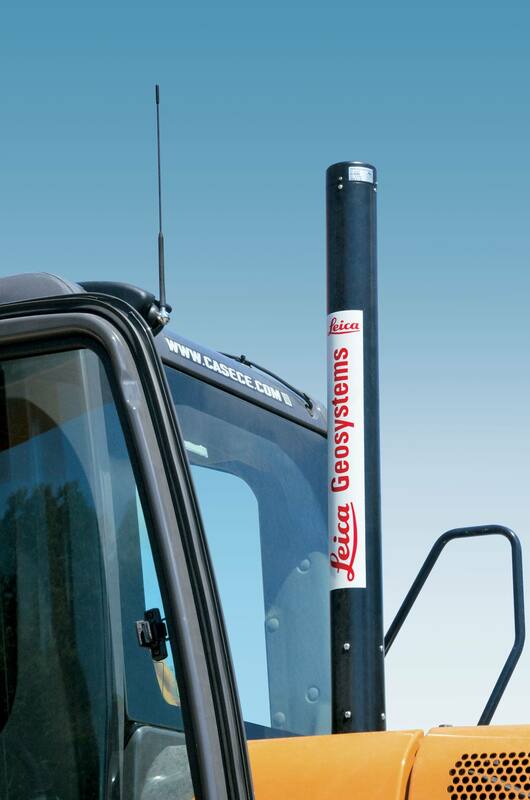 CASE SiteWatch telematics connect directly to the machine’s CAN-bus electronic control system to monitor a wide range of operating data. 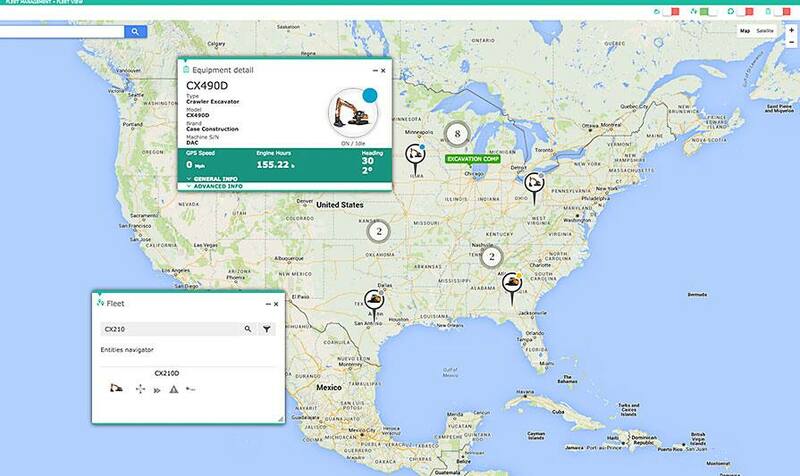 This provides fleet managers with fuel and operating use and allows improved scheduling for regular maintenance. Operating data also assists managers with fleet utilisation, ensuring maximum productivity and efficiency is maintained across multiple projects. These are just some of the innovative CASE Construction Equipment products and equipment solutions that will be on display at the INTERMAT ASEAN 2017 exhibition. Throughout the three days, CASE’s wide offering will be showcased both on its indoor and outdoor exhibition areas, where visitors and customers will be given the opportunity to test and to see first-hand the power and efficiency of its machinery. “CASE works with its customers to deliver tailor made solutions for their job sites, and our new technological solutions aims at further securing they can meet their projects deadlines and increase productivity. We look forward to welcoming new and existing customers to our stand inside the exhibition and to our equipment on the machinery demonstration areas,” said Danilo Catalucci, Head of Marketing for CASE Construction Equipment in South East Asia and Japan.